The J.D. Power Initial Quality Study analyzes data on vehicles within the first 90 days of ownership, and according to recent results, the modern automobile industry has seen the best improvement in initial quality in the past seven years. Not only that, but the #1 spot for Highest in Initial Quality has been taken by a non-premium brand for the first time in almost three decades. Who has taken the winning spot, you ask? None other than Kia Motors. Overall, J.D. Power’s findings discovered that 21 out of the 33 brands involved in the study showed improvement in 2016 compared to the previous year, proving that the industry as a whole is showing steady improvement. Kia beat out the luxury brands on the list, including Porsche and BMW, which came in second and fifth place, respectively. Hyundai and Toyota were also included in the top five. The reliability of a brand is one of the most important factors in consumers’ minds when they go to purchase their next vehicle, J.D. Power’s study stated. 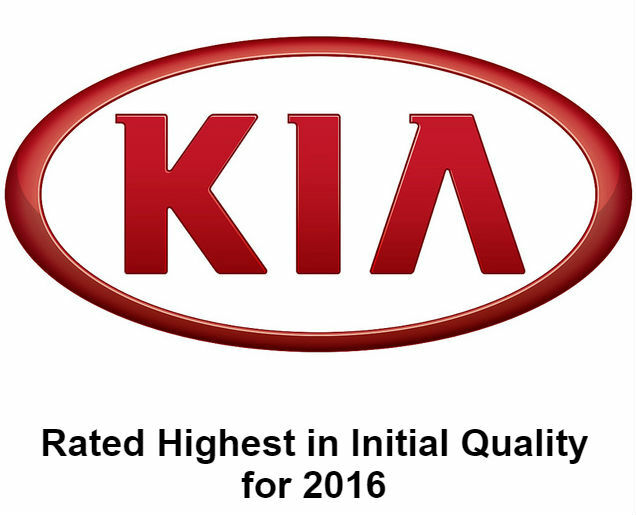 As a result, Kia’s title of Highest in Initial Quality is something that will stick in drivers’ minds the next time they look into purchasing a new vehicle, boosting their customer loyalty ratings. What do you think? Let us at Evansville Kia know by leaving a comment below!